We are a family oriented dental office that focuses on providing the best possible patient experience - quality service with the patient's best interests at heart. Fog City Dental has recently introduced "Bay Area Mini Dental Implant Centers of America" to the Greater Bay Area to patients having trouble with dentures or missing one or more teeth. This cost-effective procedure has opened new horizons for patients that previously could not afford or otherwise were not candidates for traditional implants. 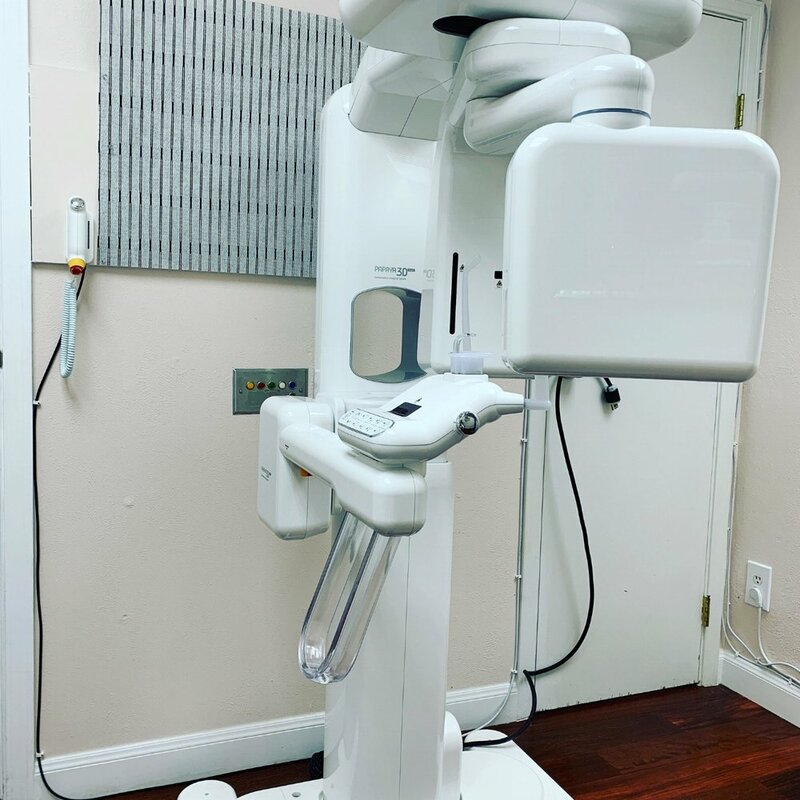 At Fog City Dental, we care about your dental health, we respect your time, we enjoy making you healthier, and we treat you exactly how we like to be treated. You will be comfortable here: there is snack tray and refreshments, nice flower arrangements, comfortable chairs, terrific doctor, and most of all, friendly and warm staff. 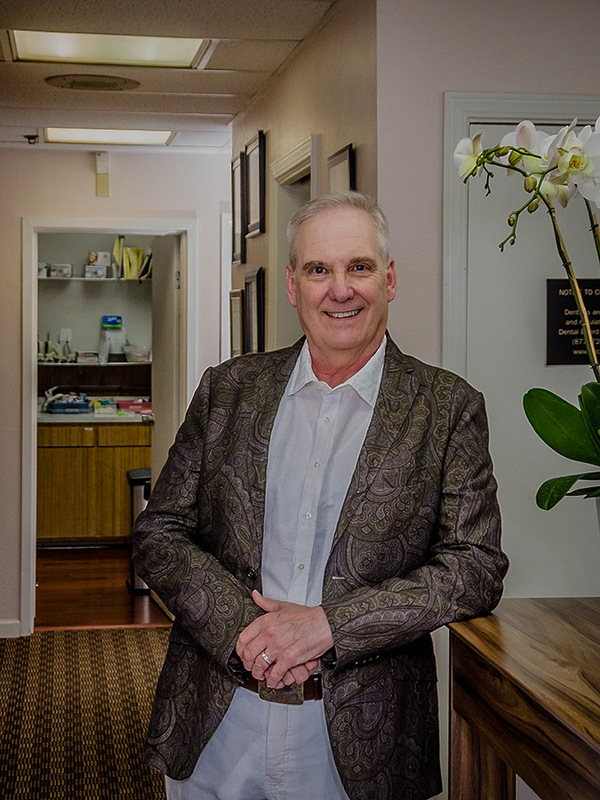 Visiting the dentist is a joyful experience here at Fog City Dental, and Bay Area Mini Dental Implant Centers of America! We offer traditional dentistry, cosmetic dentistry, and Mini Dental Implants to accommodate your needs and wants. If you have damaged, decayed or missing teeth, we will help you choose the best restorative options, including Mini Dental Implants for single or multiple missing teeth. Decay, periodontal disease or other circumstances may lead to tooth loss. Mini Dental Implant-supported Denture or traditional denture can help restore your quality of life. Professional in-office whitening is a more efficient and effective way of achieving the smile you want. The result is more satisfactory than the take-home trays. Having Trouble With Your Dentures? Mini Dental Implants are for you! The Mini Dental Implant System consists of a miniature titanium implant that acts like the root of your tooth and a retaining fixture that is incorporated into the base of your denture. The head of the implant is shaped like a ball, and the retaining fixture acts like a socket that contains a rubber O-ring. The O-ring snaps over the ball when the denture is seated and holds the denture at a pre-determined level of force. When seated, the denture gently rests on the gum tissue. The implant fixtures allow for micro-mobility while withstanding natural lifting forces. This system is frequently used to support fixed crowns and bridgework for people who don’t want a removable denture. How does Mini Dental Implant (MDI) Technology Broaden My Options? Dental Implant therapy has been one of the most significant advances in dentistry in the past 25 years. Tens of thousands of grateful patients testify to the benefits of replacing lost teeth and restoring confidence in their smile. Several different types of implants and restorations are available. The choice depends upon the amount of bone available, the patient’s general health, and restoration preference. The computer and medical worlds are both striving to develop smaller and smaller components. In similar fashion, a smaller version of the dental implant has been successfully utilized. MDI’s are more versatile than conventional implants because they can be used in patients who do not have enough bone to support the larger, conventional implants. Recently many people have gained access to the benefits of implant dentistry because at MDICA (Mini Dental Implant Centers of America), we make implants affordable—typically half the price of conventional implant treatment. This affordability also enables people to expand their treatment options, allowing some to realize their dream of fixed bridgework instead of removable dentures. Because mini dental implants require less bone, this option eliminates the need for expensive, time-consuming bone graft procedures. Placement of the implants is accomplished quickly and easily in a process performed in the dentist’s office, with local anesthesia or a light sedation to help make you more comfortable. Using a precise, controlled, minimally-invasive surgical technique, Mini Dental Implants are placed into the jawbone. The heads of the implants protrude from the gum tissue and provide a strong, solid foundation for securing your dentures or fixed crown and bridgework. It is a simple and gentle procedure that most people begin using their teeth the same day. This is a major advantage over conventional implants which typically require multiple visits, multiple surgeries, and months of healing. Welcome to Mini Dental Implant Centers of America (MDICA)! For More Information About Mini Dental Implants, Please Click Here. Why do we deserve 5-stars? Dr. English was raised in Alaska where he received a Bachelor of Science degree in Chemistry and Biochemistry. Before starting dental school, he worked as an analytical chemist in the oil field of Northern Alaska. He attended University of the Pacific, School of Dentistry. He has practiced in both California and Montana. In Montana, he established a Federal Qualified Health Center for the care of the needy in rural communities. While running the Health Center, he was recruited by his alma mater, UOP Dental School. He returned to California and began teaching at the UOP as a professor, later being promoted to Group Practice Administrator overseeing 50+ students, 15+ faculty, and numerous support staff. At the University, he was involved with multiple research projects and publications. 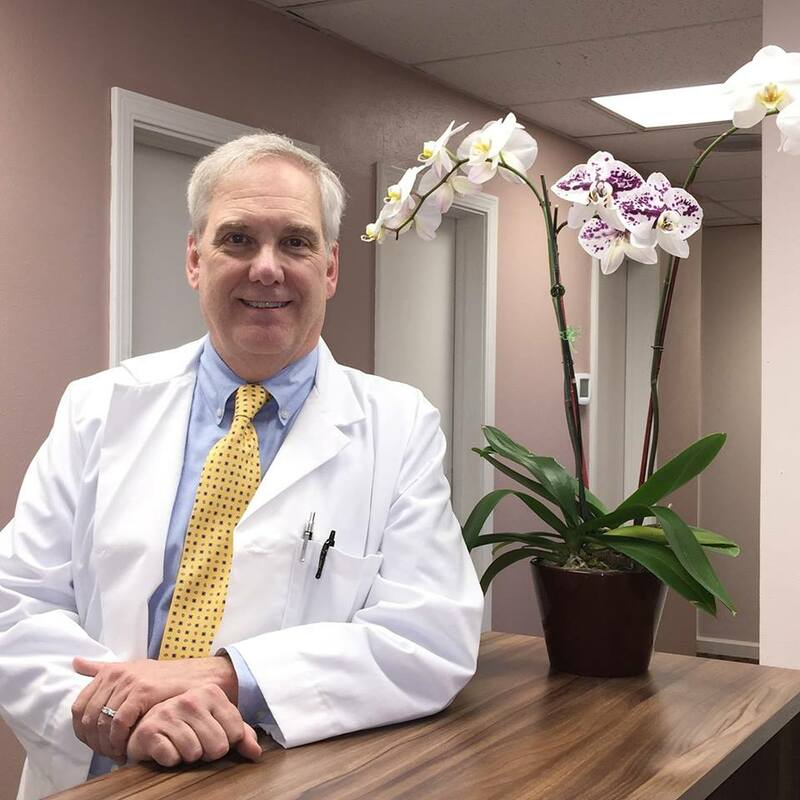 Dr. English has also been a California Board Examiner in addition to his active mentorship at young dentists. One day, he realized: “I miss being with patients one-on-one” and left the university to return to private practice. Dr. English is also known as the “Dentists’ Dentist” with many of his patients being colleagues. 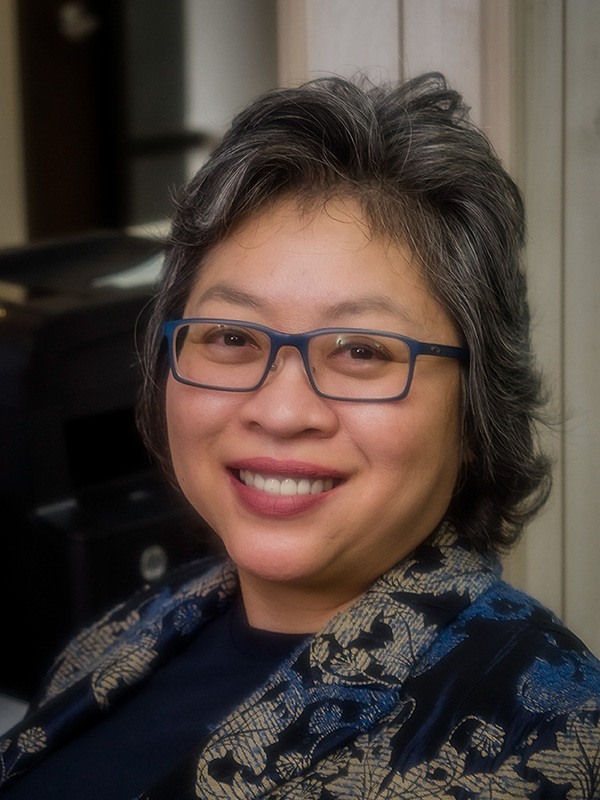 Anncy is the Office Administrator and Marketing Director for both Fog City Dental and Lariat Dental. She graduated from Purdue University. She has been a licensed real estate broker for 20 years, and was a multi-store retail manager before that. Anncy enjoys traveling all over the world and exploring different cultures. Ro has 18 years of experience in the dental field. The ability to help and interact with patients, getting positive feedback and fantastic results, gives her pride in her work. Everyone works extremely well together to provide the best service. She feels she couldn't ask for a better team to work with. Michelle is an expert in dentistry with 17 years of experience working as front office coordinator since her first job at Western Dental. She is a fantastic concierge handling customer service, as well as schedules, billings, and insurance claims. She enjoys going to ball games, knitting, crafting, and spending time with friends and family. Ana is the new addition to Fog City Dental. She has years of nursing and dental experience. She enjoys working with patients and taking care of their oral health. She is passionate about dentistry and loves educating patients.